Lumia 920 to Come with Wireless Charging and 8mp PureView Camera, New Method of PureView?? Nokia is focusing on marketing the Lumia 920 as PureView thanks to some advancements in image stabilization and camera software that it plans to ship on the device. 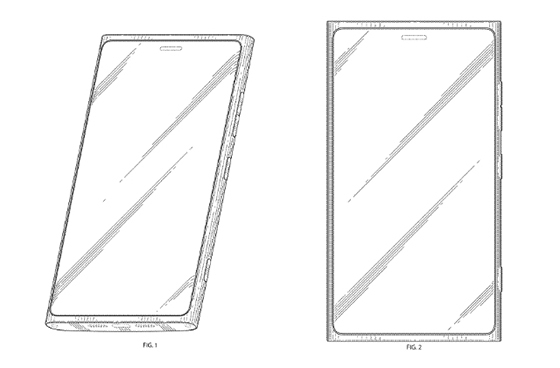 The front of the device will also include a 1.3-megapixel camera. We’re expecting Nokia to announce the device on Wednesday for AT&T customers initially, with a launch date expected in late October or early November. *If true Nokia are playing a VERY dangerous game watering down the meaning of PureView, unfortunately we’ve already seen that happen with the Carl Ziess name which used to be a major selling point, but is now just meaningless. Edit: On the other hand, people have mentioned Damien Tweeting about “Other Techniques” to achieve PureView quality pictures, because obviously it’s not feasible to put a giant sensor in each phone. Perhaps there’s a way around the ridiculous sensor needed for oversampling? perhaps there’s a way around the need for oversampling in the first place. For example doesn’t Scalado’s tech of taking a lot of photos quickly then selecting the best and merging them together qualify as creating the perfect pixel but on a larger scale? Especially considering Nokias recent acquisition of Scaladao? Or have Nokia gone with the more Generic branding for technology as is Apples way? For Apple anything that’s high resolution is dubbed “retina” and people like that, it makes it easier for them to understand, personally if this supposed 8mp PureView can take proper photos, then I don’t care if it’s using Black magic to get these images, I’ll take two. Maybe they have finally been able to put a graphine sensor to this baby, and the superspeedy sensor can handle 5 photos in the same time as it takes for regular one to take a single photo. 8×5=40 =&gt; same amount of pixels as in 808 =&gt; PureView algorithms make perfect pixels. 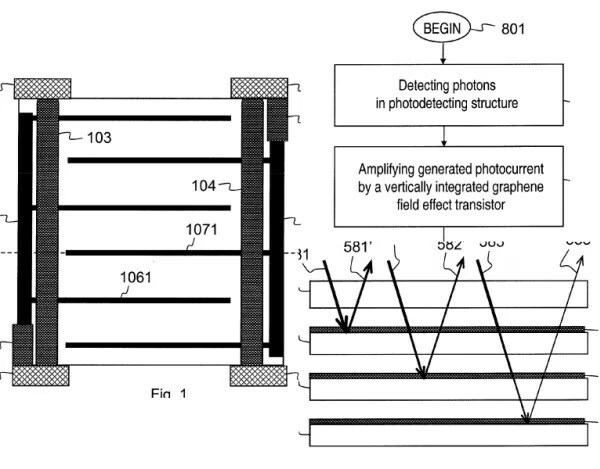 In fact, Nokia has been given a patent for a camera sensor that uses one or several graphene photo-sensitive layers instead of the widely used CMOS technology. For those not familiar, graphene structures are extremely tiny as the material is basically a single layer of carbon atoms bound together. Several layers can be stacked on top of each other with each of them dedicated to absorbing one of the primary colors. Besides, it turns out that graphene has the property to capture photons effectively and evenly across a broad spectrum of frequencies, including that of visible light. Therefore, these new sensors should excel at capturing images in low-light conditions.